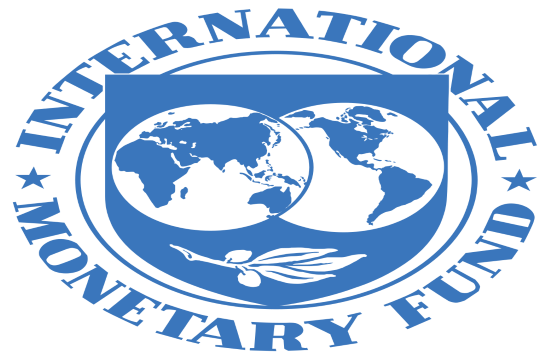 The International Monetary Fund estimates that Greece is able to achieve its budgetary targets for primary surpluses by 2022, as noted in the Fiscal Monitor report presented on Wednesday by the Director of the Fund’s Fiscal Affairs Department, Vitor Gaspar, at the Fund’s Spring meeting, int.ert.gr reports. In particular, the Fund points that Greece managed to achieve a primary surplus of 3.8% of GDP last year, while it foresaw a primary surplus of 3.5 pct of GDP for 2019. In addition, primary surpluses to 2022 would remain around this level, the Fund estimated. However, it also foresees a gradual decline since it estimates a primary surplus of 3% of GDP for 2023 and 2.8% of GDP for 2024 respectively.